Add Workplaces Magazine Paper Edition? 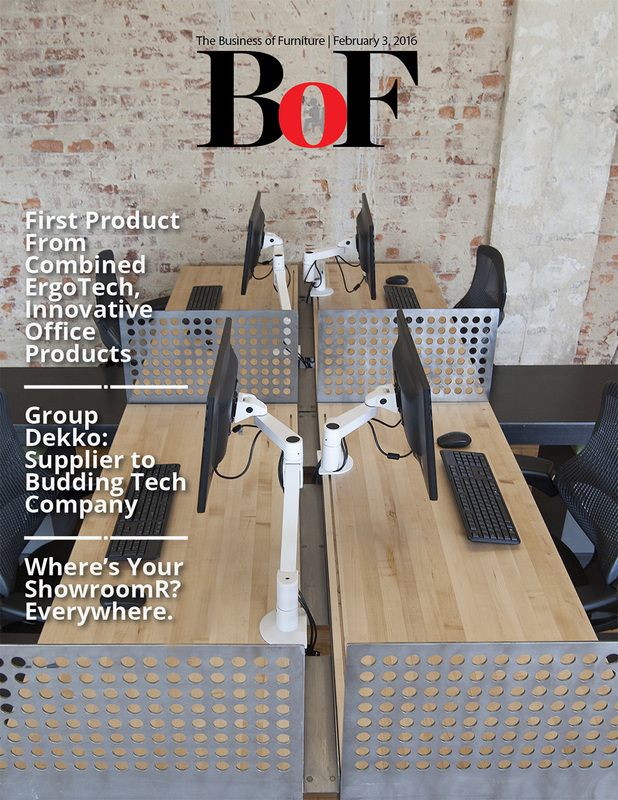 Note: Business of Furniture is delivered digitally weekly, while Workplaces Magazine is delivered digitally monthly. 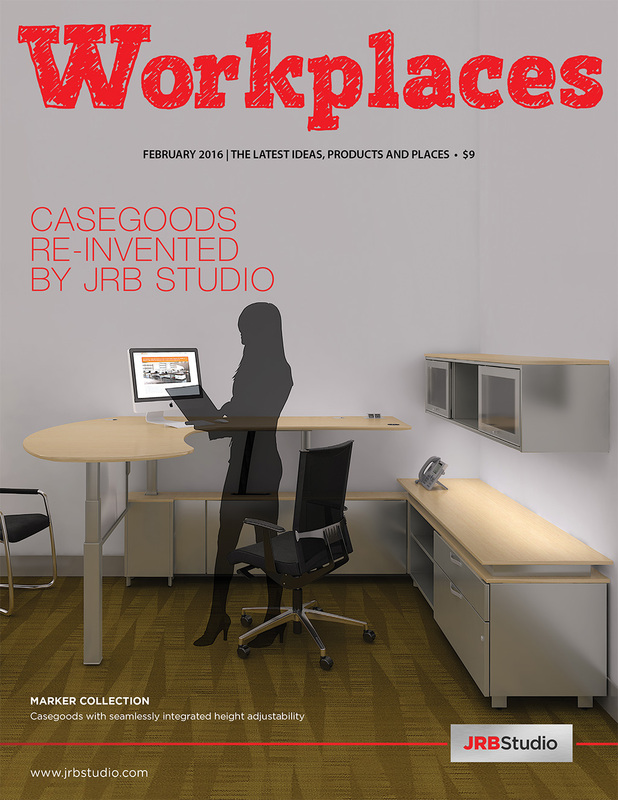 You may ALSO receive the mailed printed version of Workplaces Magazine in addition to the digital version.